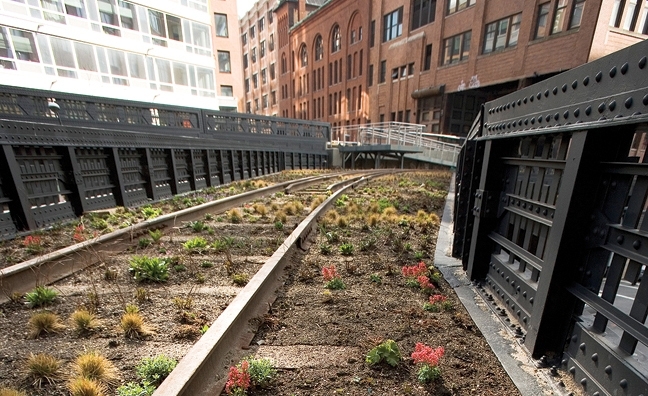 The High Line is set to roll onwards to West 34th Street. The city announced Tuesday that CSX Transportation has donated and transferred the last section of the elevated freight railway, running from West 30th to West 34th streets, to the city. In 2005, CSX donated the stretch of the High Line south of West 30th Street to the city under an agreement to transform the former railway into what has become a wildly popular public park. The first portion of the park opened in 2009. The final stretch, which runs for one-half mile and wraps around the West Side Yards, will cost roughly $90 million to build. The final section of the High Line, bounded by West 30th and West 34th streets and 10th and 12th avenues, will integrate into the proposed 26-acre Hudson Yards mixed-use project by Related Cos. and Oxford Properties Group and connect that new area with Chelsea and the meatpacking district, according to the city. The second portion, West 20th to West 30th streets, opened last summer and cost $66 million to construct. “The transfer of ownership is an historic moment, one that brings us one step closer toward our ultimate goal: preserving the entire High Line, and transforming it into a mile and a half of public open space connecting three neighborhoods along Manhattan’s West Side,” said Robert Hammond, co-founder of Friends of the High Line, a nonprofit that raises money from private donors to support more than 90% of the park’s annual budget for maintenance and operation, in a statement. 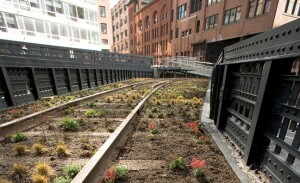 The preliminary design of the final section of the High Line was revealed to the public in March. James Corner Field Operations, Diller Scofidio + Renfro and Piet Oudolf worked with the city and the Friends of the High Line on the design. In 2005, the city rezoned the area from manufacturing to residential and commercial use surrounding the High Line and as a result of that and the opening of the park $2 billion of private investment went into developing the area, which created 2,558 residential units, 1,000 hotel rooms and more than 423,000 square feet of new office space and 85,000 square feet of art gallery space.